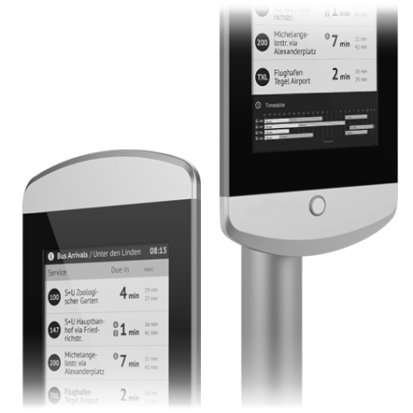 Looking for a future-proof, easy to implement real-time passenger information solution for your bus stops? 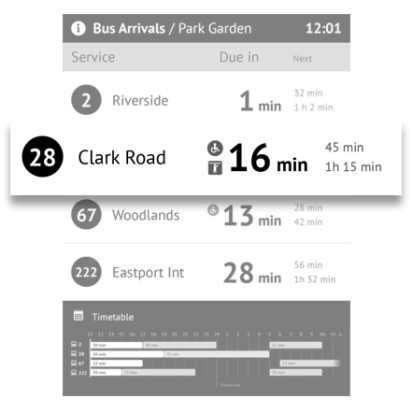 Papercast specialises in real-time passenger information, with a focus on solar powered, wireless e-paper bus stop displays. 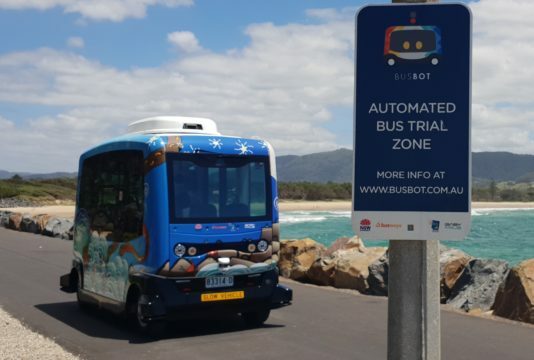 Our technology offers a distinctive combination of features, making our platform one of the most advanced solutions of its kind. 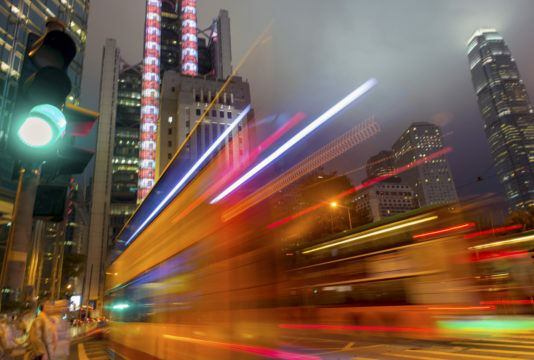 We offer a completely future-proof replacement for legacy electronic systems and traditional paper timetables, while providing the ideal technology platform for smart city public transport information solutions. 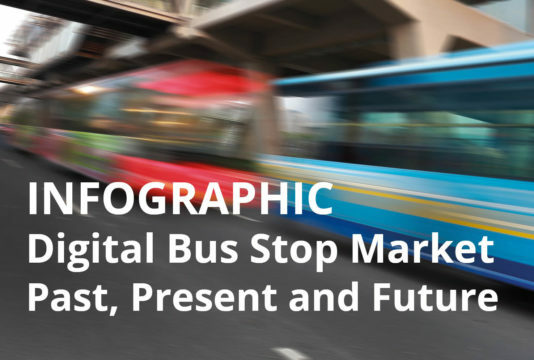 Are you looking for a future-proof and easy to implement digital bus stop solution? 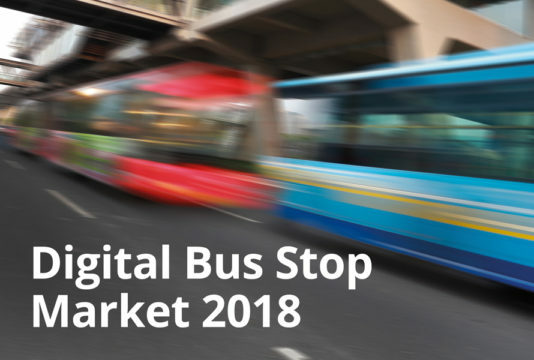 This is the most advanced technology for presenting real-time passenger information at bus stops, making it an ideal replacement for the old ‘next bus’ signs and static paper signs. 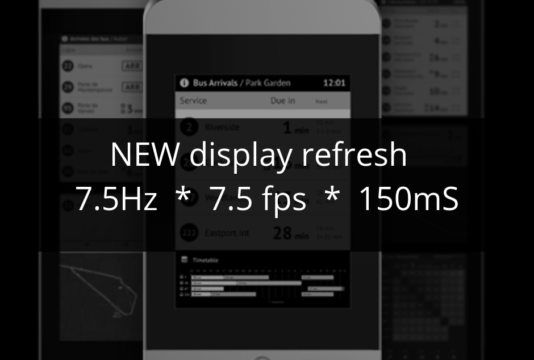 The fundamental nature of e-paper, combined with Papercast’s approach to customer-aligned innovation, make this the strongest real-time passenger information solution available on the market. 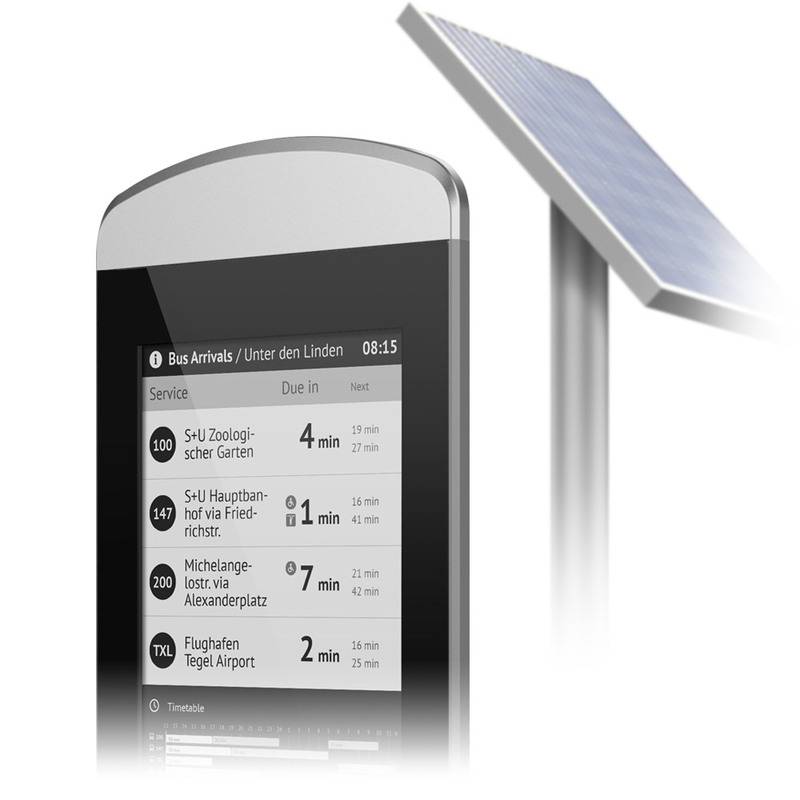 Papercast is an advanced solar powered e-paper digital bus stop technology that is very easy to implement. 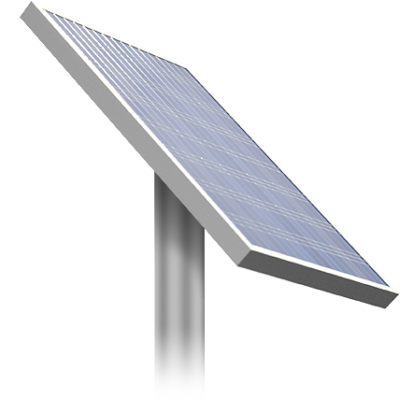 It is truly aligned with our ethics of green, affordable, reliable and innovative, and our business mission ‘We keep you moving’. 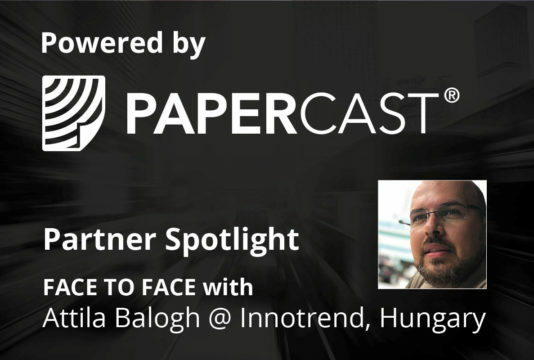 Not only does Papercast align with the forward-looking nature of this project, but it gives us the opportunity to connect with our customers in new and exciting ways. 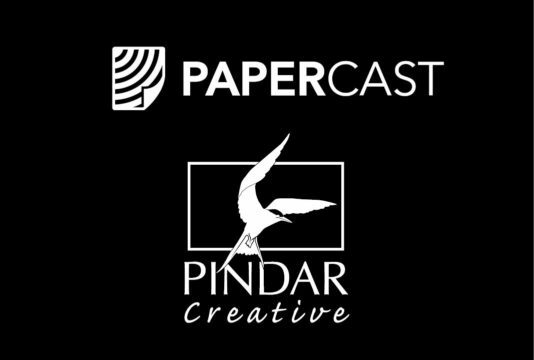 We selected Papercast as they were able to provide an end-to-end solution with some of the most progressive technology we have seen. 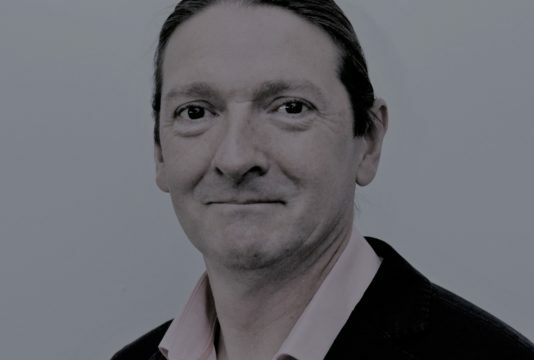 Jamil Malik , City Group Co. 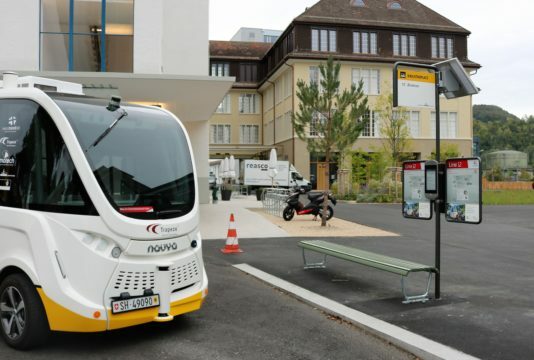 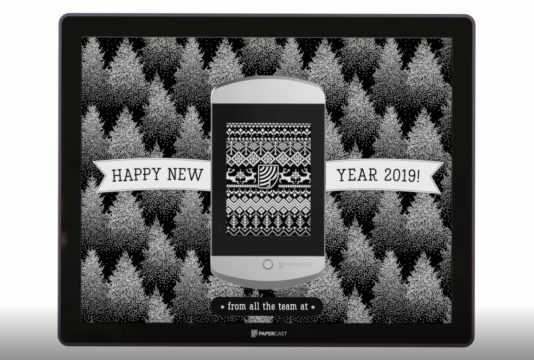 The overall purpose of this project is to increase public transport usage by substantially improving the quality of services – using advanced and sustainable technologies such as Papercast e-paper bus stop displays.